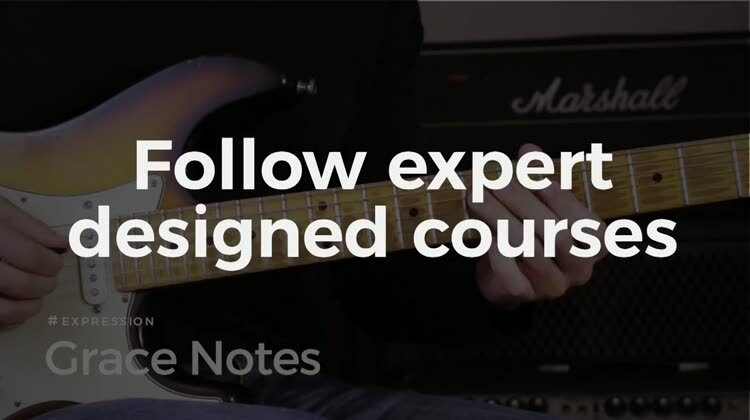 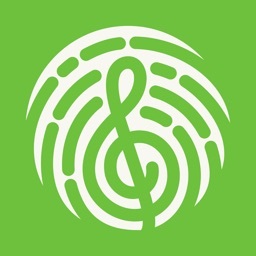 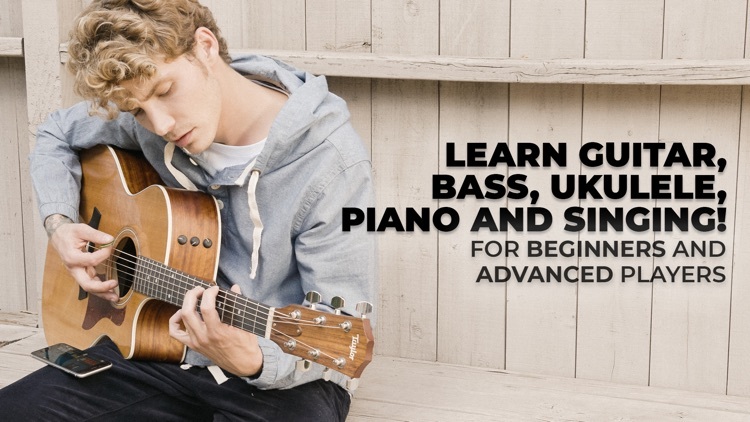 Yousician includes over 1,500 exercises to help you learn guitar, piano, and ukulele. 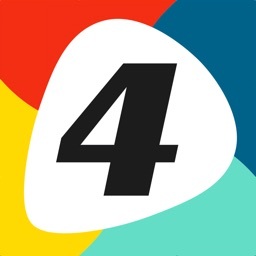 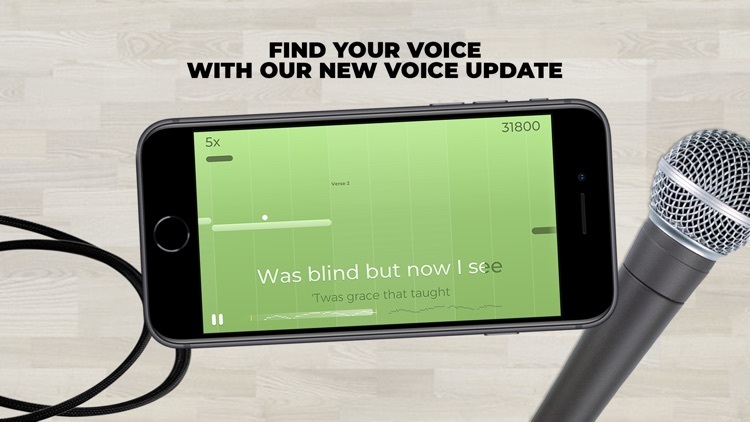 The app is ideal for the self-learner as well as supplement to physical classes. 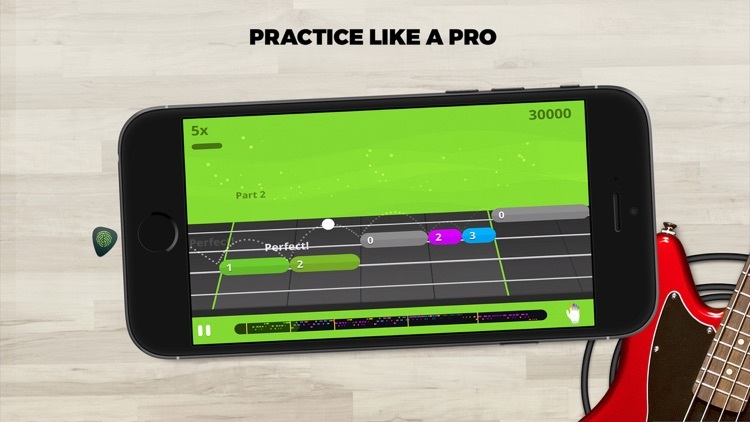 You can enjoy the step-by-step instructions, get feedback on your performance, and compete in weekly challenges when you are ready for some friendly competition. 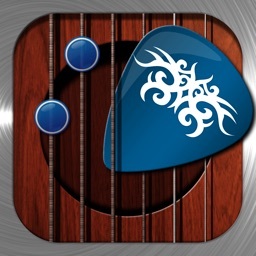 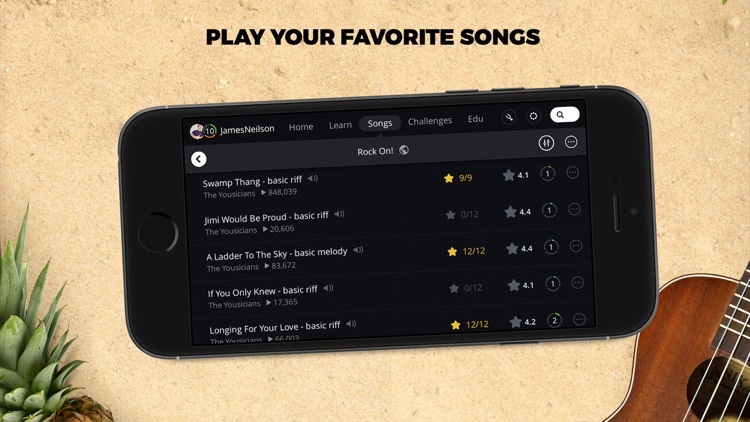 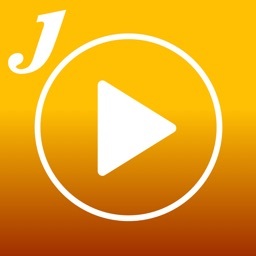 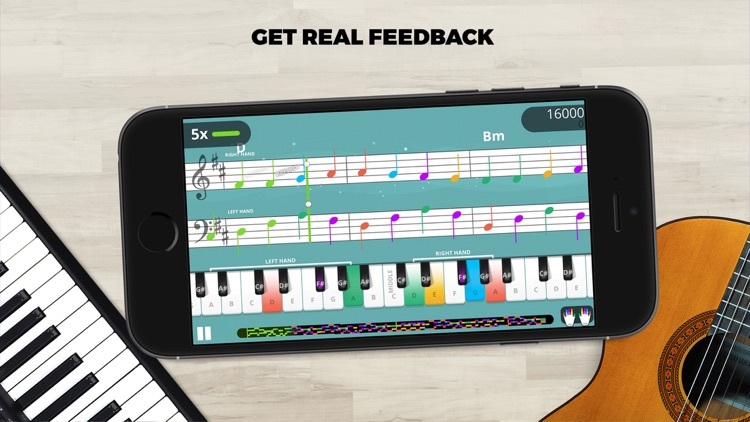 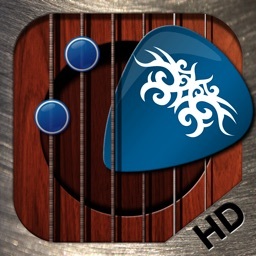 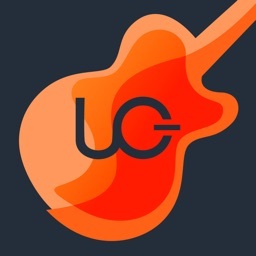 Available for both iPhone and iPad, Yousician is a great app for guitar, piano, and more. 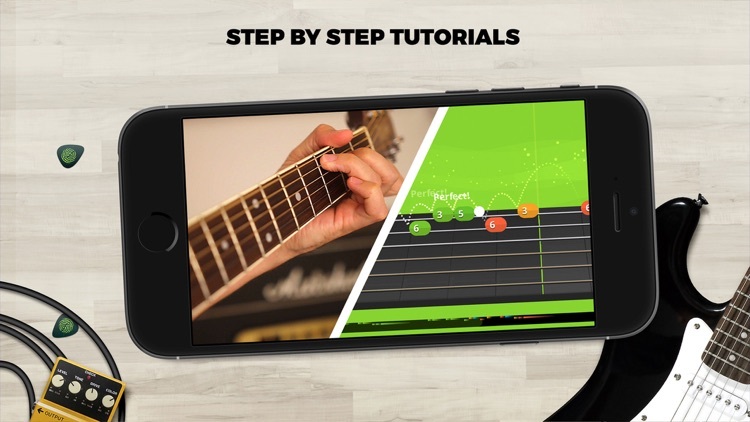 With helpful tutorials and feedback, you will be strumming your favorite tune in no time.